The association was most apparent among patients who had more than five lymph nodes resected. Arm lymphedema is the most prevalent complication after axillary lymph node dissection. There is no cure for this condition, which reduces quality of life. 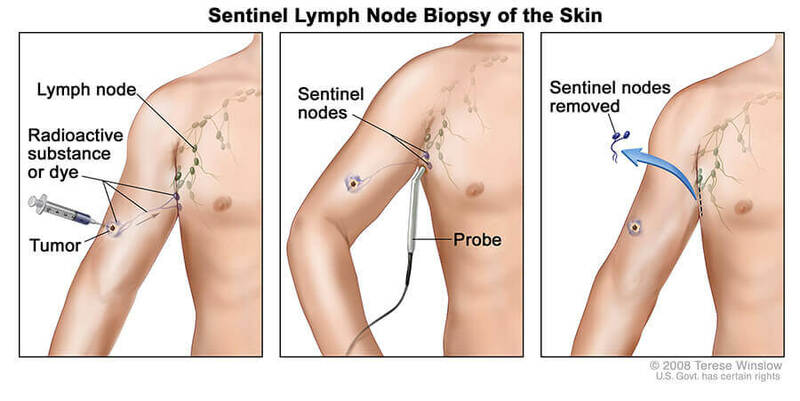 Sentinel lymph node biopsy is recommended to evaluate the axilla. Soran and colleagues hypothesized there may be certain patients who demonstrate greater risk for lymphedema after the procedure. Researchers identified 2,940 patients who underwent sentinel lymph node biopsy only between 2013 and 2017. Investigators collected information on demographics, clinicopathologic features and outcomes. Median follow-up was 24 months. Forty-seven patients (1.6%; mean age 59.1 years) developed lymphedema and 2,893 (98.4%; mean age, 59.9 years) did not.